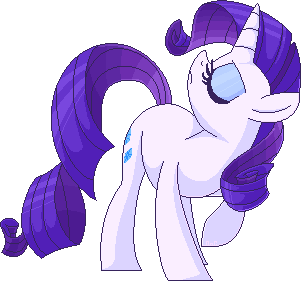 I drew pixelated Rarity from scratch just for new comission sheet. I used filters just at the very end to make it look nicer, so it’s almost pure pixel art. If you're doing pixel commissions like this, that would be sick. If you're doing pixel commissions like this, that would be sick. This looks so good. Actually, this was supposed to be for pixelated-ish comission sheet for my usual digital artwork. But hey, I can add "pixel art" as an option. I should think of a price though for it.